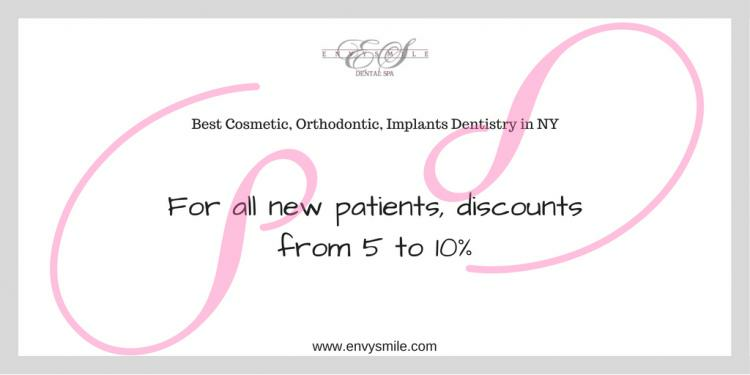 If you need an all-inclusive practice that provides the highest standard of care, you can trust Envy Smile Dental Spa in Brooklyn, NY. Choose the exceptional convenience with same day service and comfort to patients of all ages who need quality care. The clinic’s unique practice goes beyond the realm of normal treatment by offering on-staff specialists. Call Envy Smile Dental Spa today to schedule an appointment for you or a family member by the number 1 (718) 891–0606 and see what a beautiful, health smile can make.